In 1931 Harold Lasseter's body was found after perishing in Central Australia's deserts. His diary revealed he'd discovered a fabulous seven mile seam of gold, worth millions, but would "give it all for a loaf of bread". Despite hundreds of expeditions since, the gold has never been found. 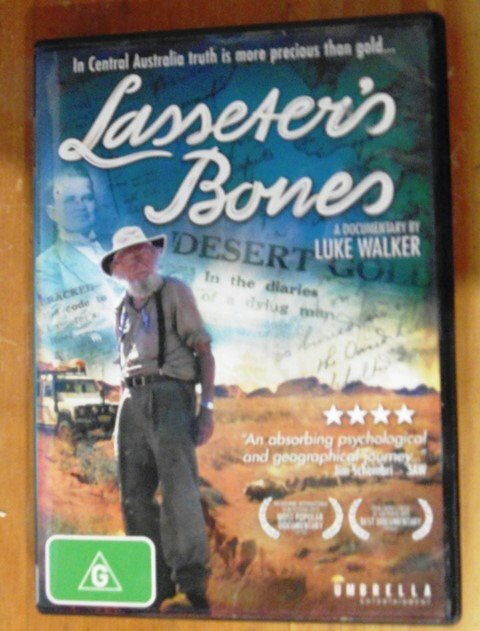 Obsessed with solving the mystery, filmmaker Luke Walker discovers Lasseter's 85-year-old son Bob, still wandering the desert, on a quixotic mission to find the gold that killed his father and destroyed his childhood. But now, 80 years on, is it still possible to piece together the fragments of history Lasseter left behind? 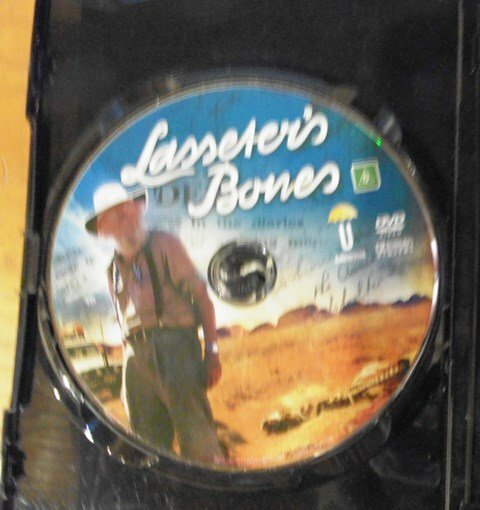 But were they Lasseters bones they found ?????? Recon I've seen thar . it was very good.